Front Row ensure that your videos are memorable and reflective of your personality. We use modern technology and are very mindful of your personal expectations. 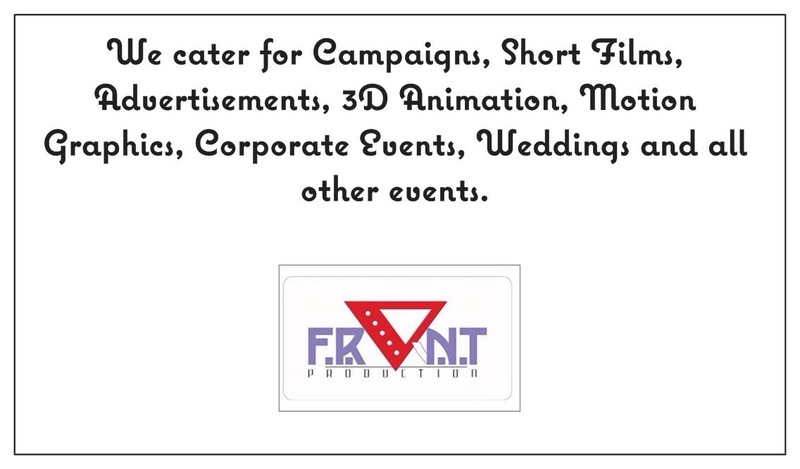 These include Campaigns, 3D Animation, Motion Graphics, Short films, Weddings and all other events.